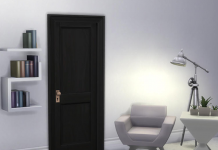 Want to attend a Playtest for The Sims? 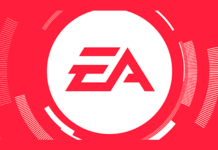 If you live in Burnaby Canada you may be selected to attend a playtest at EA Canada. To apply, fill out this survey for a chance to be selected. The playtest takes place on June 11th. 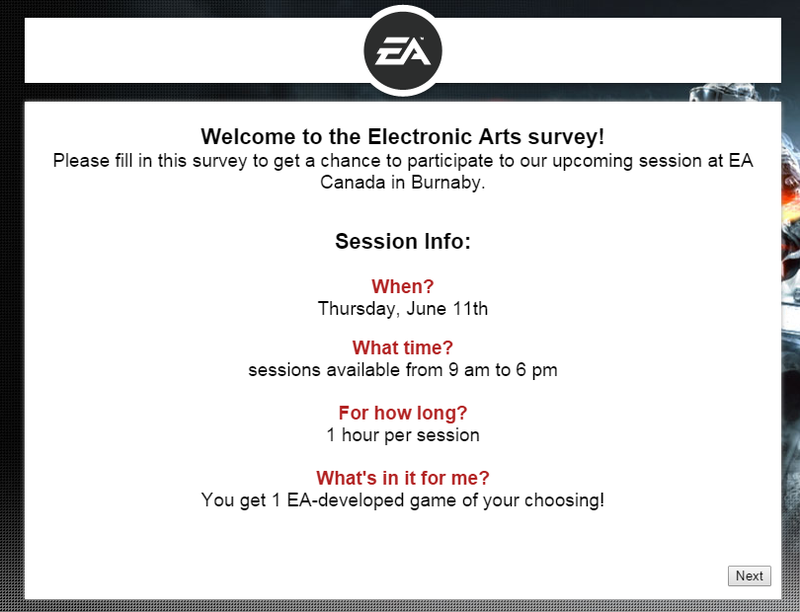 Via The Sims: Sims fans, the EA Playtesting team wants YOU to attend a playtest at EA Canada in Burnaby on Thursday, June 11th! 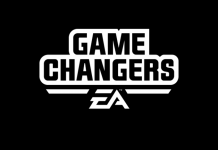 If you’re selected to participate, you’ll come into the studio and give feedback, and you’ll leave with a free EA-developed game as thanks for your time! Please fill out the survey: http://bit.ly/1eWt2wl We’ll be contacting selected participants by email early next week!